He came to the notice of Sir Yehudi Menuhin in the 1988 Leipzig Bach competition where he won the first prize and special prize for the best Bach performance. He soon after made his Moscow and Paris debuts performing the Tchaïkovsky Trio with Menuhin and Victoria Postnikova. In 1989 Mstislav Rostropovitch invited Marc to the Evian Festival and from that moment on his solo career quickly developed. He performs regularly as a soloist with leading orchestras in collaboration with conductors such as Eliahu Inbal, Rafael Frühbeck de Burgos, Yan-Pascal Tortelier, Alan Gilbert, Christian Arming, Michel Plasson, Jean-Claude Casadesus, Theodor Guschlbauer, Philippe Entremont, and Asher Fisch. Marc Coppey appears regularly in Europe, North and South America and Asia in the most prestigious concert halls such as Wigmore Hall, Schauspielhaus Berlin, the Concertgebouw, Salle Pleyel, Paris Philharmonie, Palais des Beaux-Arts in Brussels, the Great Hall of the Moscow Conservatory in Moscow, Casals Hall in Tokyo and the Metropolitan Museum in New York. He is a regular guest of the festivals of Radio-France Montpellier, Strasbourg, Besançon, La Roque d’Anthéron, Monte-Carlo, the Nantes and Lisbon “Folle Journée”, Bach Fest in Leipzig, Stuttgart, Midem, Kuhmo, Korsholm, West Cork and Prades. 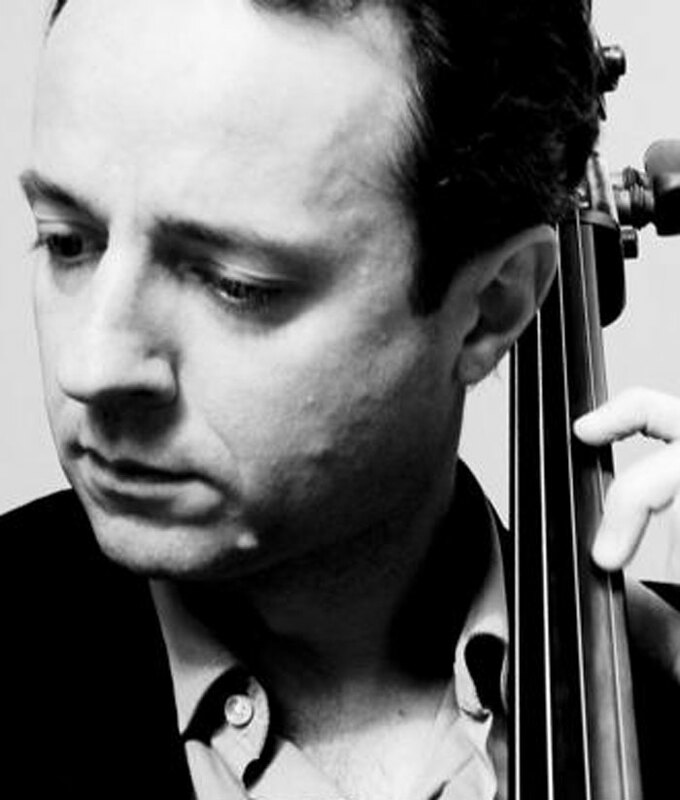 From 1995 to 2000 he was cellist of the Ysaÿe Quartet and has chamber music partner of Maria-João Pires, Stephen Kovacevich, Nicholas Angelich, Aleksandar Madzar, Michel Beroff, François-Frédéric Guy, Augustin Dumay, Vadim Gluzman, Victoria Mullova, Ilya Gringolts, Gérard Caussé, Janos Starker, Emmanuel Pahud as well as partner of the Takacs, Tokyo, Ebène and Talich Quartets, amongst others. Marc frequently performs the Bach suites and main stream concerto repertoire, but is also dedicated to performing promoting contemporary music. Marc Coppey is also a professor at the Conservatoire National Supérieur de Musique de Paris and gives master-classes all over the world. He is artistic director of the ‘Musicales de Colmar’ chamber music festival and since 2011 musical director of the Zagrebacki solisti (Zagreb Soloists). He performs on a rare cello by Matteo Goffriller (Venice 1711), the Van Wilgenburg. Intensive Course: A maximum of 11 participants will be accepted to this course. 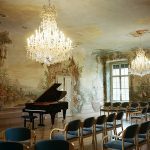 Program and Preparation: the international concert repertoire. At least 3 works by different composers are recommended.